Don't miss this wonderful holiday production! Tickets: $25 for adults, $22 for Seniors, $15 for Students and Children under age 5 are free. 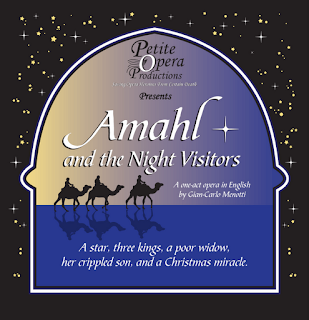 For payment by cash or check, call 847.553.4442 to reserve tickets. 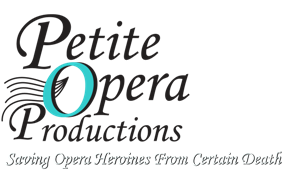 Order online via credit card at www.petiteopera.org (convenience fees apply). Venue: Mary Wilson House Beyer Auditorium, part of St. Mary’s Episcopal church campus, 306 S Prospect Ave (at Crescent Ave), Park Ridge, IL.